So, when the newly created universe expanded, it started to cool off and matter started to form. Until about 380,800 years after the Big Bang, though, the universe was so hot that a hot plasma was created and it didn’t allow the initial light of the Big Bang to travel through the universe. So it was hot and dark! 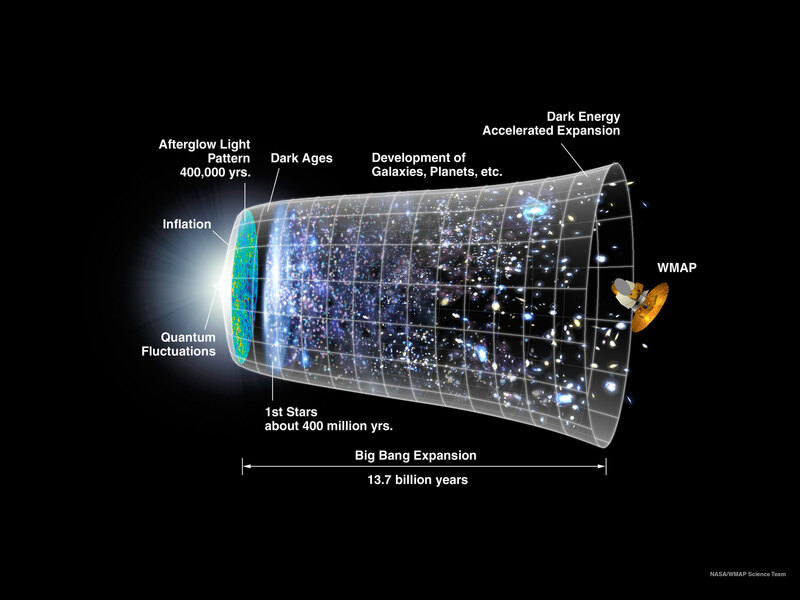 Right about that time, about 380,000 years after the Big Bang, matter started to get cooler, as we said, and the density of the plasma was smaller, thus letting light to get through it and travel in the universe. 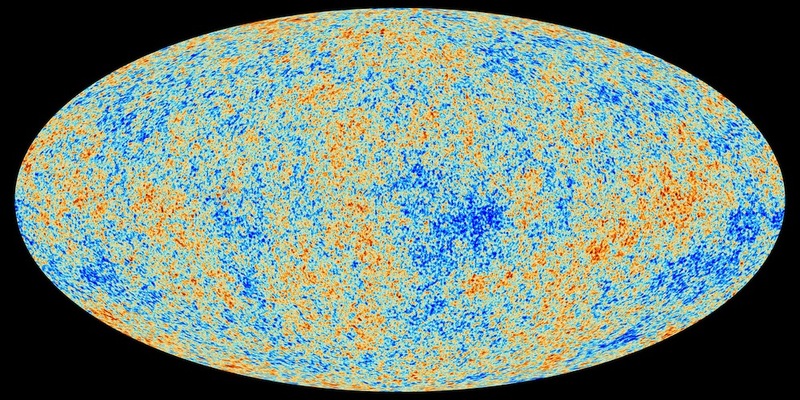 That same light, that was unleashed 13.82 billion years ago for the first time, can be detected by us, today, as a cosmic microwave background (CMB)! So, how did we measure all this? I mean, that was a lot of billions year ago! Well, ESA’s Planck spacecraft and the Wilkinson Microwave Anisotropy Probe (WMAP) missions, for example, that we sent to space, have instruments that can take measurements in the microwave and infrared spectrum of the light. These instruments measured the cosmic microwave background (CMB), in other words the “smoking gun” of the Big Bang! In other word, they detected the oldest light in the universe. This light and radiation are leftovers from the Big Bang. So, we know how old is our Universe and we know that it was created after the Big Bang, an “explosion” of an immensely hot dot. What we don’t know, though, is what caused the Big Bang! The rapid expansion of the newly created universe in the first fraction of the second, is called cosmic inflation! So, cosmic inflation is like gravity, but instead of attracting things to each other, it is repulsive and pushes things away from each other! The cosmic microwave background (CMB), as we said, is the first light in the universe that a team from the Harvard Smithsonian Center of Astrophysics had a closer look at! And what did they find? Gravitational waves! Gravitational waves are a part of Einstein’s special relativity theory, but they were not proved until now. What are these gravitational waves? Gravitational waves are ripples in space-time that travel away from the source that creates them. Bear with me here, gravitational waves from the cosmic inflation generate a very weak, but very distinctive pattern in the polarization of the cosmic microwave background (CMB) and this pattern is called a B-mode pattern (because of this sentence I have been writing and explaining to you everything in the previous paragraphs). 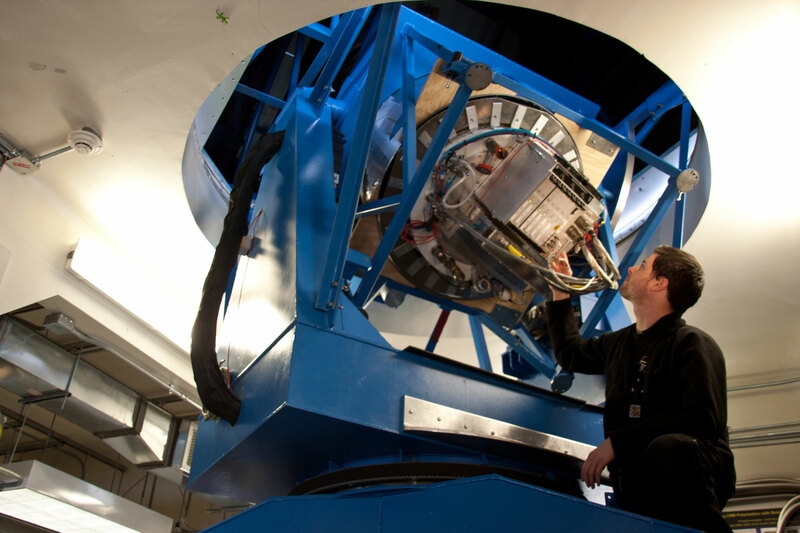 This team used the BICEP2 telescope (BICEP – Background Imaging of Cosmic Extragalactic Polarization) in Antarctica. 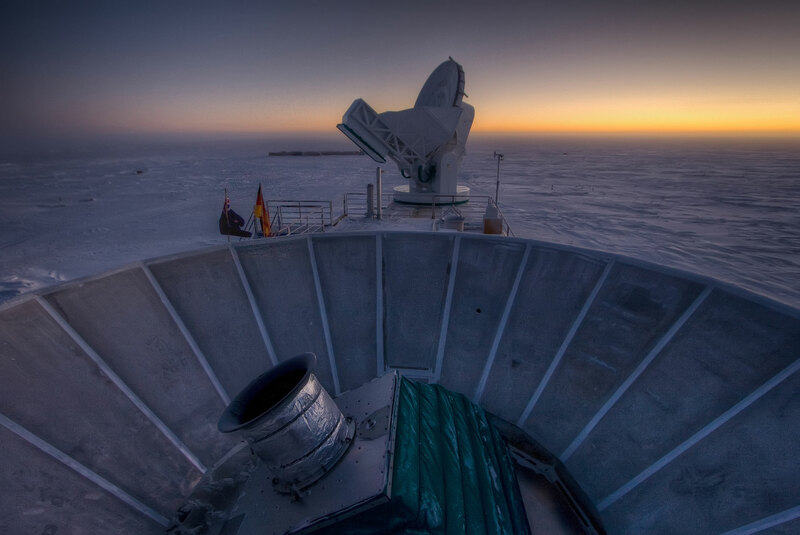 The southern pole is the closest you can get to space and still be on the Earth that’s why the site is great for observing the microwave spectrum of the universe. So, let’s go backwards now – by proving that the B-modes exist in the cosmic microwave background (CMB), which is a follow-up after the cosmic inflation, which happened after the Big Bang, now we prove that there was cosmic inflation and our Universe expanded rapidly in the first second of its creation! Now, what will be the implications of these in our daily life? – one might ask. There are still wars here and there and the bread still costs a buck, so why care? Because this gives us a better perspective where do we stand in the Universe and how things happened in time before we come into existence. It brings us, also, one step closer to understanding the theory of the Multiverses, created by Dr. Michio Kaku, which says that our universe is … just one of many universes just like a bubble among bubbles in a beer! Who knows? 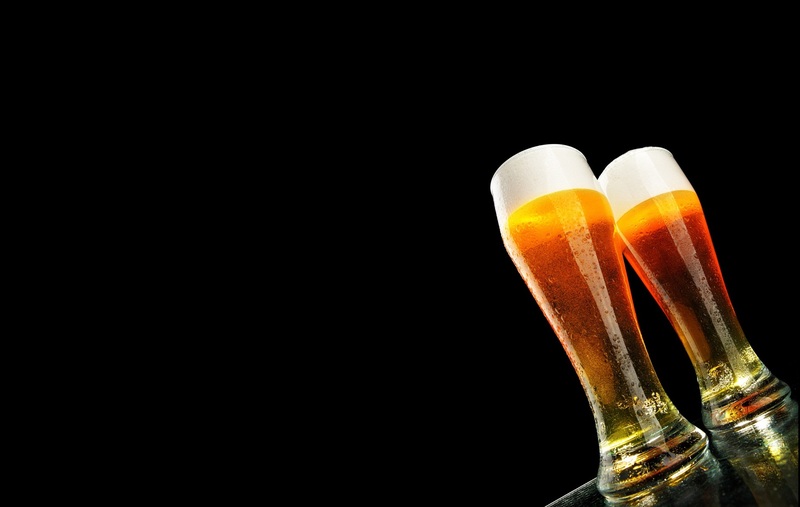 … Cheers!